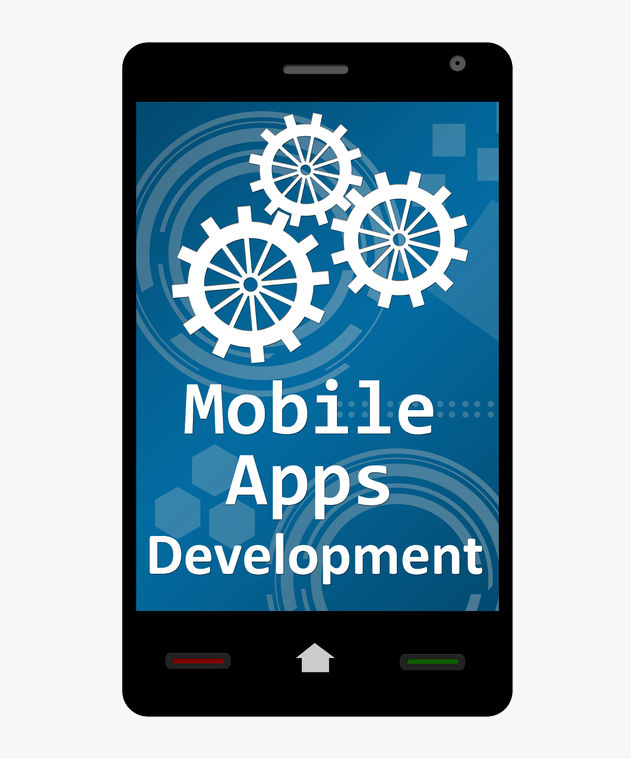 The team at Nexus Soft Ltd invigorates skills and years of experience in mobile application development, to develop scintillating apps for the end-user. Our designs are uniquely tailored with the most updated technologies, to meet the tastes and needs of individual classes of customers. Having a bunch of young minds, whose levels of passion out-crosses the age; we deliver you a result that marks the difference between service and professionalism. As a customer, you are always in control and fully updated on the project status, and your feedback is critical to the continuous improvement of the mobile solution. To make sure all parties are on the same page, our mobile app developers utilize daily status reports, email updates, and onsite visits, if necessary. Native Applications and Mobile solutions for all platforms including Apple iOS (iPhone, iPod, iPad), Google Android (Phones and Tablets), Windows Phone/RT 8 (Phones, Tablets and PC) and RIM Blackberry OS (Phones and Tablets). Cross-platform mobile solutions for maintaining information flow and services between different mobile platforms and Cloud Services. 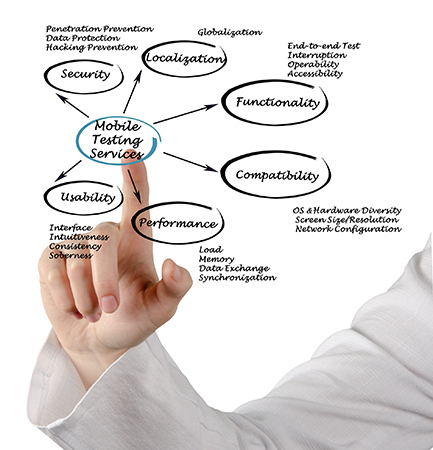 Web-based mobile services and web-based applications as well as cross platform integration for web. Creative & Design team capable of inventing mobile apps on given specific goals and market results by clients using always the latest trends and consumer behavior studies. Cloud based services and applications for shared information flow between different devices and platforms. User Experience and User Interface research team capable of inventing application interfaces from scratch to redesigning and consulting on existing client’s applications. This model is suitable for projects with a shorter life cycle and clearly defined scope and requirements. In this case, Nexus Soft Ltd is fully responsible for managing the project and ensuring all deadlines are met, but all out of scope change requests are paid over budget. Our development team will act as your software department and be dedicated exclusively to your project. This model is very flexible and allows changes to the scope and requirements of the project whenever you feel they are necessary. However, it requires more effort and time in terms of communication and management from the customer side, so the client should be prepared to be a team player. This option offers part time or seasonal engagement for task implementation on customer demand. It is best for projects with minimal scope, and involves a predictable budget based on an hourly rate. Unlike the other models, there is no guarantee for resource allocation in time. Depending on the type of expertise you need from our team, we also offer a mixed approach which combines elements from the Dedicated Team and Time & Material models. Starting a project is easy — just drop us an email briefly describing your project, and a member of our mobile development team will get back to you shortly.